He published an open letter on twitter saying this "First of all, I would like to thank McLaren for giving me the opportunity to be with them this season. It has been an honour for me to have been in one of the most competitive teams in the sport and I do not regret even a bit having joined them. I have always given the best of me for the team and still despite this I could not achieve what I aimed for in this historic team. "I am committed to deliver very good results in these last two races, especially Austin. I am so much looking forward to see all my people gathered together, feel their energy and show them the best of me. I would like to say to every single one of my fans around the world and in my country that I am eternally grateful to them. They have never let me down, especially in difficult moments like these. I truly appreciate their support, they have never forgotten me. 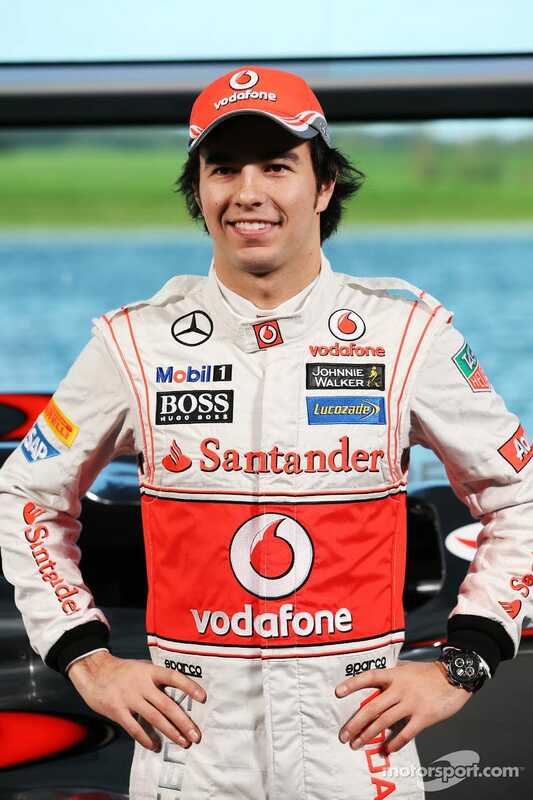 "I have met a lot of new people at McLaren this season and I have made many good friends as well. From the top management level to the marketing, accounting and engineering departments to the mechanics, the catering people and basically everyone in the team, I am eternally grateful to them. It has been a learning experience for me. "I would like to wish the team the very best in the future. I will always be a fan of McLaren. In the meanwhile I will be looking at my future to ensure my position in the best possible package to fight for wins. "Thanks to McLaren and all of its partners of this season, you can rest assured that I will never give up."